In 2019, it will mark 20 Years since S Club 7 first began. As you know, S Club later split in 2003, but finally reformed in 2014 for their ‘Children in Need’ performance, followed by their incredible ‘Bring it all Back’ arena tour in 2015. 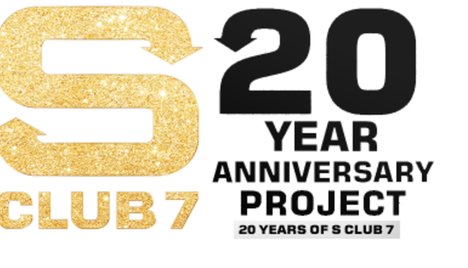 The purpose of this project is to raise fan support, to show S Club 7 and their Management team that we would love for them to ‘Bring it all Back….again‘ for another reunion to celebrate their 20 year Anniversary. If you love S Club 7 and want to see them reunite again (new music? another tour?)  then please sign this petition.